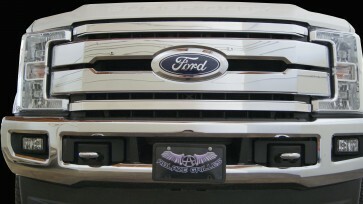 Our highly requested BLACK MARKET Overlay is now here for your 2017 Super Duty. 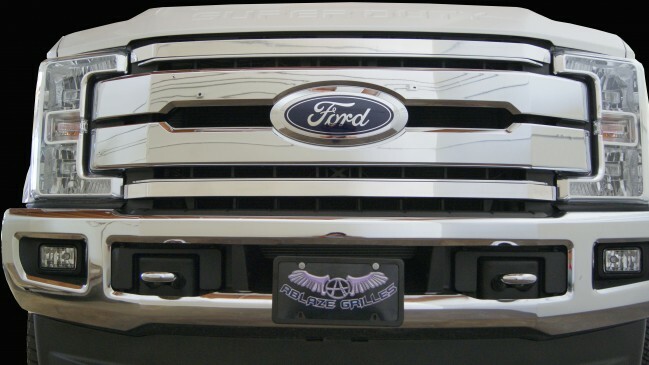 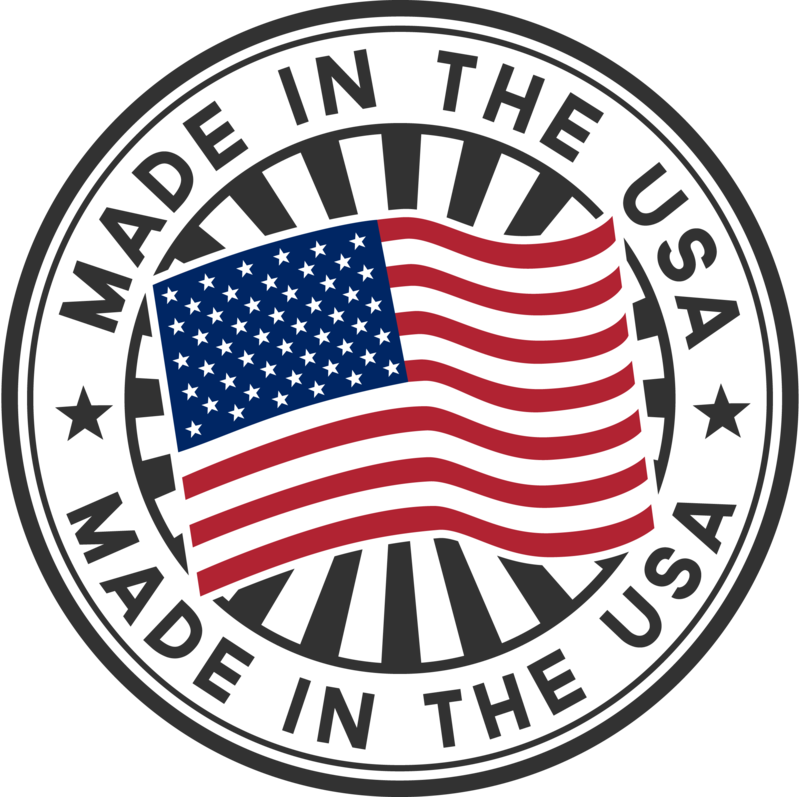 This grille overlay features 3/16" x 1-1/2" Solid Billet Aluminum. 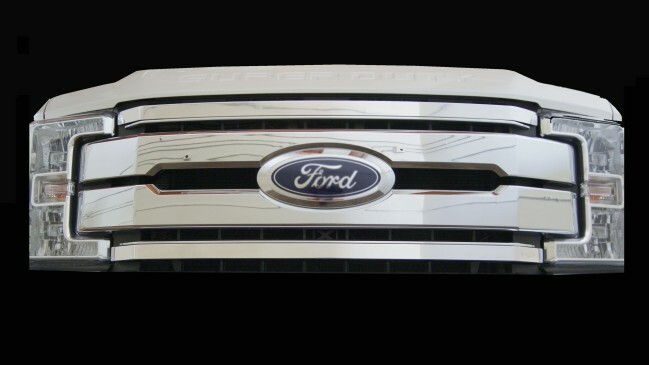 These 2 accent pieces will complete your stock grille by filling out those empty spaces. 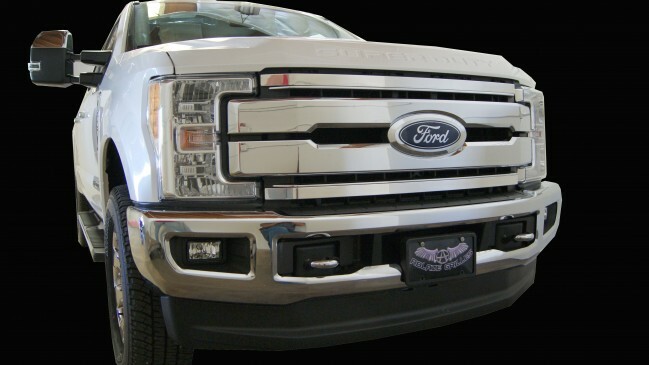 MATCHING BUMPER GRILLE COMING SOON!